Cory Lambert (Jeremy Renner) is an experienced tracker and hunter who uncovers the frozen dead body of a teenage girl. Cory teams up with rookie FBI agent, Jane Banner (Elizabeth Olsen) and Tribal Police Chief, Ben Shoyo (Graham Greene), to piece together what happened and track down those responsible for the grisly crime. The deeper Cory, Jane and Ben dive into the investigation, the more they put their own lives at risk. 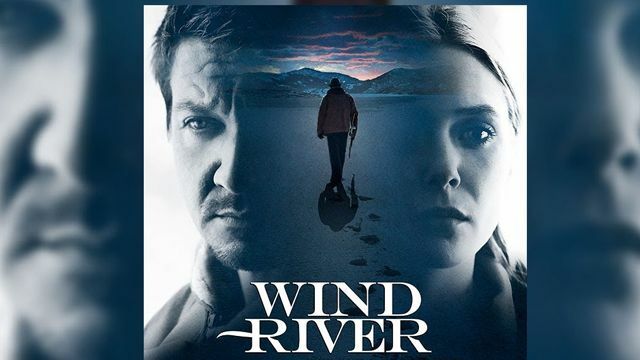 WIND RIVER comes from producers Basil Iwanyk (“Sicario,” “The Town”), Peter Berg (“Lone Survivor,” “Battleship”), and Matthew George (“LBJ”).